Red Bull has a new video called Perspective where Sheckler, Zered, Decenzo, and Pudwill start in their four hometowns with some serious production quality filming equipment. Then it's on to slo mo set to club jams for some ripping at that waterpark spot in Arizona and some other nice and crusty spots with the bungee. How slo mo? Like a hummingbird's wings in slo mo. Nice one, Red Bull. 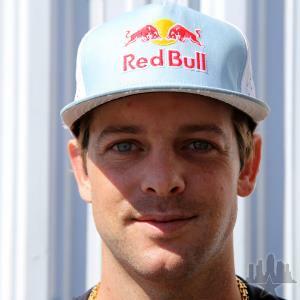 View all Ryan Sheckler news.